Piping hot chocolate chip cookies were delivered to former FBI Director James Comey, who was fired by President Donald Trump on Tuesday. 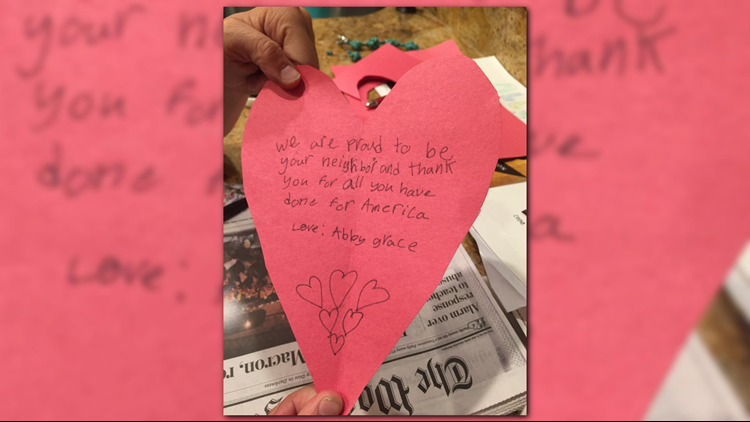 Abby Grace, a 9-year-old neighbor, thought the former FBI director needed something to sweeten up his day, especially after seeing the reporters camped out at the end of his driveway. 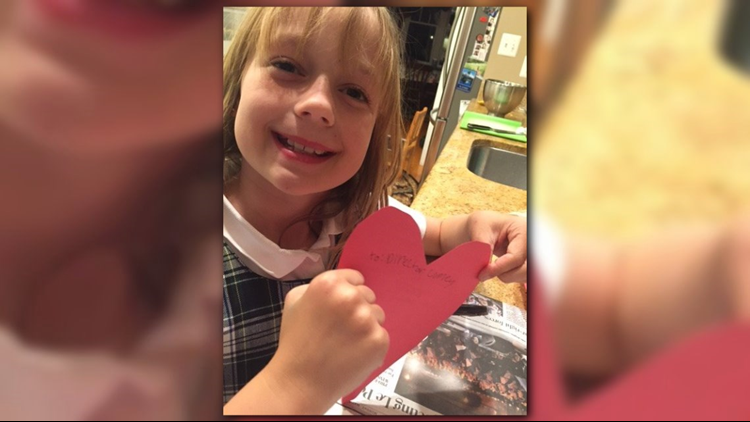 “Abby thought that was quite inhospitable,” her mom said. So she hand-delivered a dozen cookies fresh from the oven, shaking hands with security detail and introducing herself. She even gave Comey a sweet note. “We are proud to be your neighbor and thank you for all you have done for America. Love: Abby Grace,” it read.